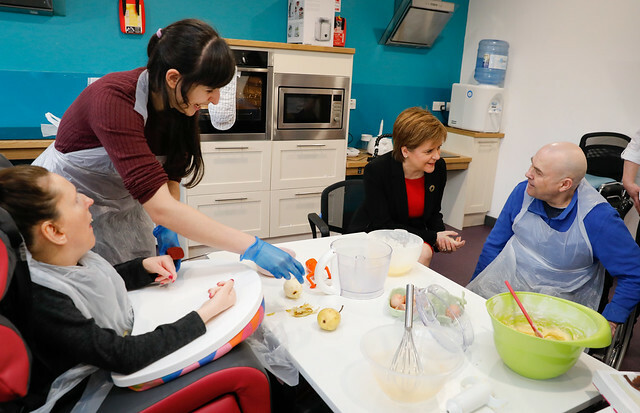 First Minister Nicola Sturgeon and Health Secretary Jeane Freeman visited the Capability Scotland Edinburgh Hub this morning ahead of the extension of free personal care to people of all ages who are assessed as requiring it. The expansion of free personal care – which was previously only available to those aged over 65 – comes into force on Monday and is often referred to as ‘Frank’s Law’ after the former Dundee United footballer Frank Kopel. Frank was diagnosed with dementia at the age of 59 and sadly died six years later in 2014. 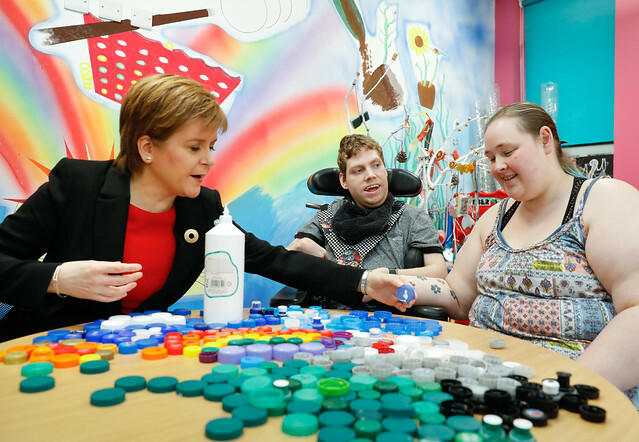 I’m very pleased that this legislation is now coming into effect, ensuring that all those who require personal care are able to access it free of charge, regardless of their age, condition or income.